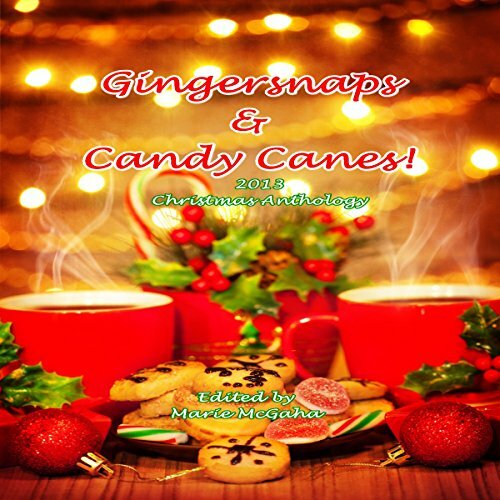 What did you love best about Gingersnaps & Candy Canes? Charming, heartwarming short stories with a holiday flavor. What does Christy R. Diachenko bring to the story that you wouldn’t experience if you just read the book? Christy has a lovely, soothing voice with great character impressions! She made the stories come alive. Overall an enjoyable audiobook. Great for listening in the car!